With ADT in your corner you’re helping protect against suffering the emotional and financial damage caused by burglary - not to mention the business disruption that can undo all your hard work. 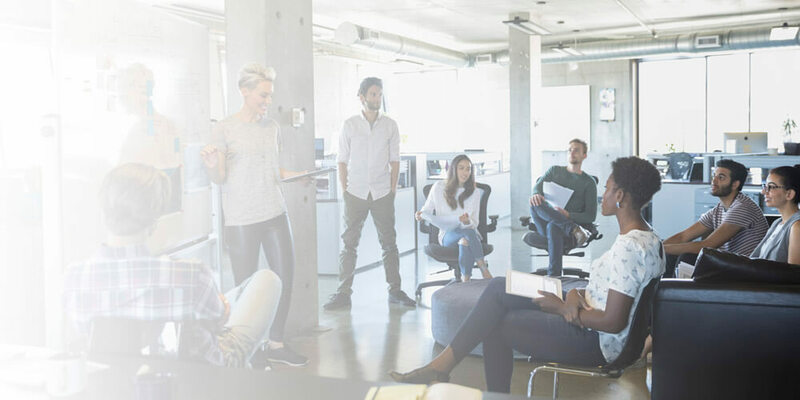 From our experts recommending the perfect commercial security systems for your business, to a host of response packages to suit every size of operation, ADT has you covered. Choose from our range of business security systems, including keyholder, police and private security packages. Each package gives you the confidence that comes with knowing the UK’s biggest security provider is watching over you and waiting to respond if needed. Protect your business with anything less than the best and you’re compromising your livelihood. 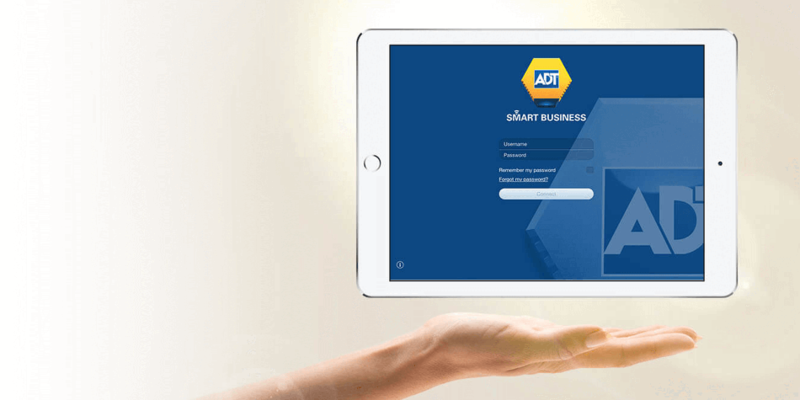 Protect it right by switching your current business security to ADT.